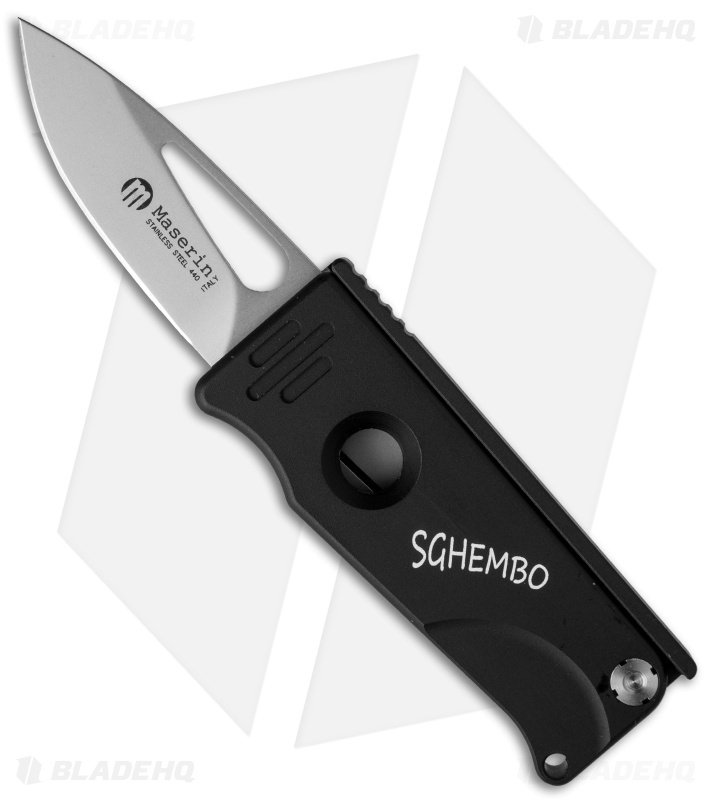 Moris Baroni, designer of the Sghembo, came up with a novel handle design that houses the blade and provides an extra level of safety when not in use. The front of the handle pivots to access the blade, which has a liner lock. 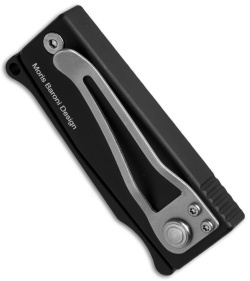 Return the handle to the closed position to create a secondary lock and facilitate a solid grip. 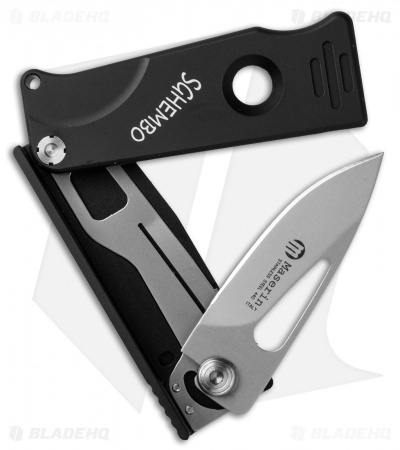 The Sghembo has a clip for pocket carry and makes an intriguing everyday carry knife.